Create your own Xerox Phaser 6115 color toner pack / bundle with our flexible quantity discount pricing. Mix and match products so you are only purchasing what you need, but also maximizing your savings. 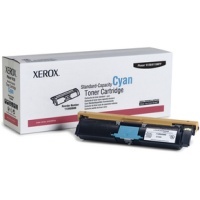 Remanufactured Cyan Toner Cartridge with 4,500 page yield. Equivalent to Xerox part number: 113R00693. 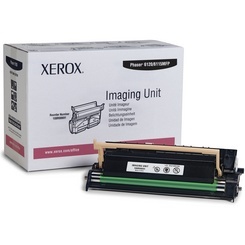 Fits the following model(s): Xerox 6115MFP, Xerox 6115MFPN, Xerox 6115, Xerox 6115MFPD. 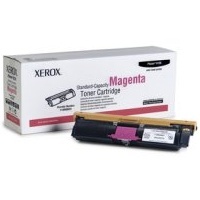 Remanufactured Magenta Toner Cartridge with 4,500 page yield. Equivalent to Xerox part number: 113R00695. Fits the following model(s): Xerox 6115MFP, Xerox 6115MFPN, Xerox 6115, Xerox 6115MFPD. 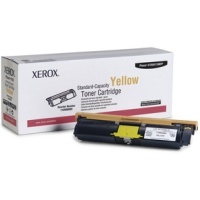 Remanufactured Yellow Toner Cartridge with 4,500 page yield. Equivalent to Xerox part number: 113R00694. Fits the following model(s): Xerox 6115MFP, Xerox 6115MFPN, Xerox 6115, Xerox 6115MFPD. Remanufactured Black Toner Cartridge with 4,500 page yield. Equivalent to Xerox part number: 113R00692. 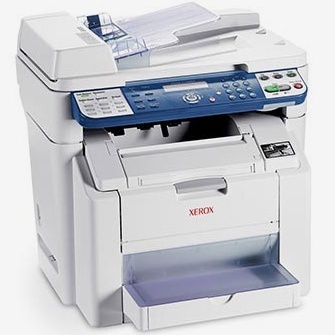 Fits the following model(s): Xerox 6115MFP, Xerox 6115MFPN, Xerox 6115, Xerox 6115MFPD. 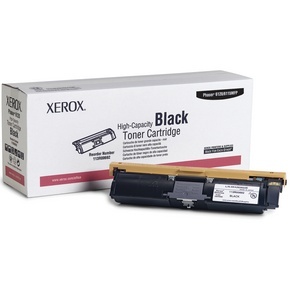 Buy our high quality compatible toner for Xerox Phaser 6115 with confidence. Join thousands of happy customers who have found our compatible products are equivalent in page yield and print quality. For our compatible products, we offer a 100% Satisfaction Guarantee allowing you to return products within 6 months if you are unsatisfied. 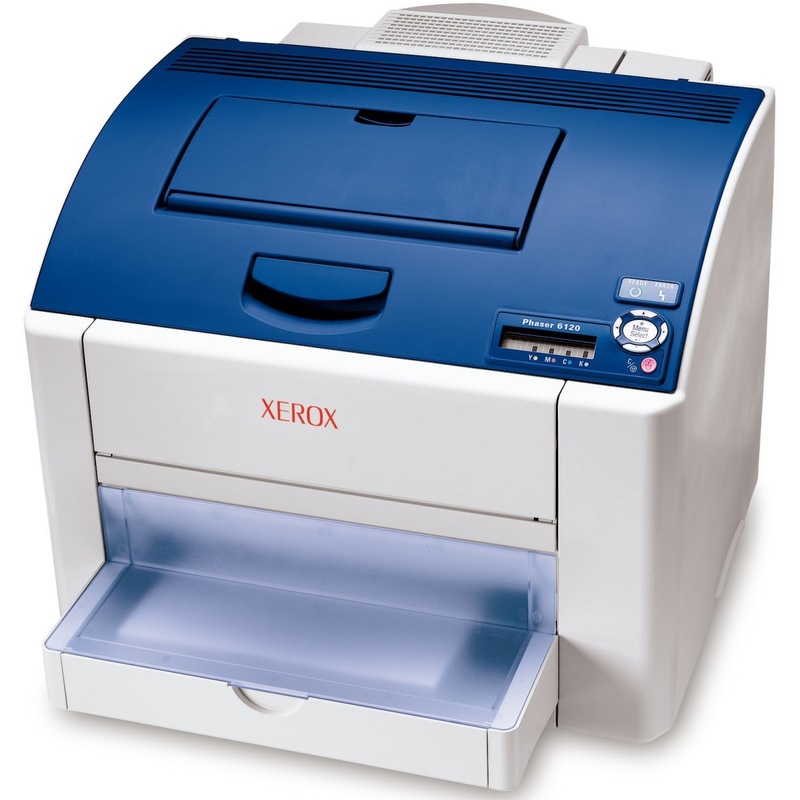 The Xerox Phaser 6115 is a multifunction color laser printer that makes color affordable for small office buyers. If scanning and copying are not needed, consider the Xerox 6100 toner printer. There are many configurations to choose from, so that buyers don't have to pay for features they don't need, and its many functions are easy to use and well-integrated for a network environment. Inexpensive Xerox 6115 toner keeps printer toner costs down. In addition to the 6115MFP base model, the 6115MFPN is the network-enabled version with a built-in ethernet port. This makes sharing it among users a quick and easy setup process. The 6115 MFPD adds automatic duplexing capabilities for easy two-sided printing. This can save on paper costs as well as allowing users more flexibility in printing tasks. All models can print, scan, copy and fax. With the included software it is easy to send scans directly to a desktop computer, or the unit can send them directly to an email address for even more convenience. Faxing supports speeds up to 33.6 Kbps for transmission, and the maximum copy resolution is 600 dpi for very sharp copy quality. The laser machine has support for both PC and Mac platforms, and all models can connect via USB to a single machine if desired. Print speeds are fairly fast, at up to 20 pages per minute for black and 5 pages per minute for color. The cost of replacing Xerox toner is very low, thanks to inexpensive Xerox 6115 toner cartridges. Because of their large capacities, Phaser 6115 toner cartridges give buyers a low cost per page that will keep operating costs down for the life of the machine. The savings on Phaser 6115 toner is one of the best features of the device. Small office users will love the speed, convenience and compact design of the Phaser 6115. Its many integrated functions make it easy to complete a project quickly and easily, and the low price of Xerox 6115 toner makes it an even better value.